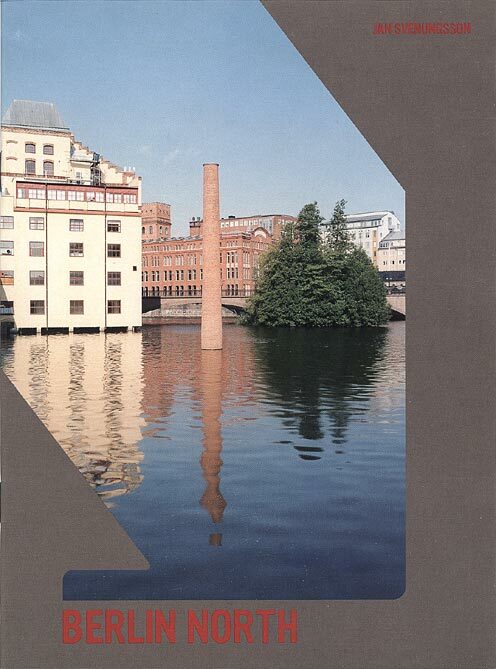 16 page folder included in a catalogue box with one folder for each artist in the exhibition "Berlin North", at the Hamburger Bahnhof Museum. "Schornstein Katalog 1992 2003" catalogues all built chimney projects until 2003, as well as one project which was discontinued and two projects pending at the time of publication. JS designed the interior pages, Fubbi Karlsson the cover. All photographs by JS. Size 20x14,7 cm. Edition ca 1700. Published by Nationalgalerie im Hamburger Bahnhof – Museum für Gegenwart, Berlin. Friedrich Meschede's text: German version – English version. click on arrow to look inside catalogue.